At Sugarize we specialise in beautiful mobile high tea catering and styling packages, canapé platters, desserts and custom cakes. We can cater to gluten-free, sugar-free and dairy-free dietary requirements, and have the facilities to cater for up to 200 guests per event. All of our delicious creations are made in a commercial kitchen in South Brisbane and we service all Gold Coast, Brisbane and Ipswich areas. 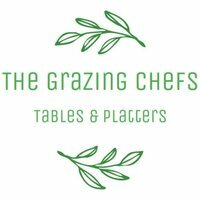 We are both qualified Chefs with over 10 years experience each. This means, when you book with us you are getting quality produce. We source all our produce from as many local suppliers as we can, as well as make our own dips and soon our own pickles for the cheese/antipasto tables and our own waffles/crepes, protein balls and granola for our brunch tables with our goal to make/bake more. 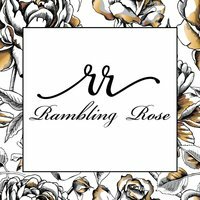 Rambling Rose - pop up bar hire can help to take the pressure off by offering professional bar service, insuring that your guests can enjoy and celebrate.